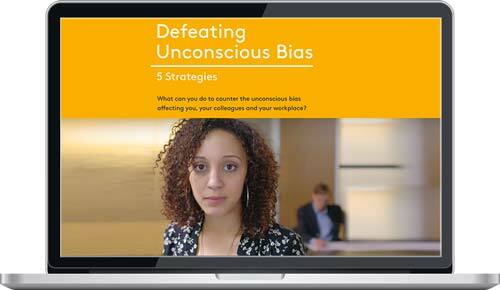 Self-paced, guided, eLearning experience that engages your leaders in critical learning and skill-building. 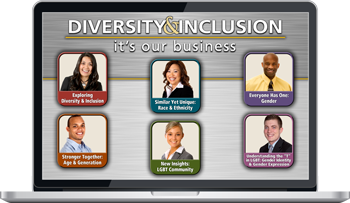 The six modules, approximately 30 – 60 minutes each, cover a broad range of diversity and inclusion topics. The content is contemporary, pertinent, customizable, and it’s not boring! 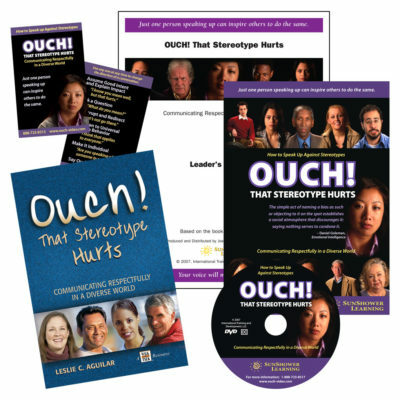 Your employees will actually want to complete these modules! When you contact us for purchase, you will be able to choose the license below that best meets your organization’s needs. 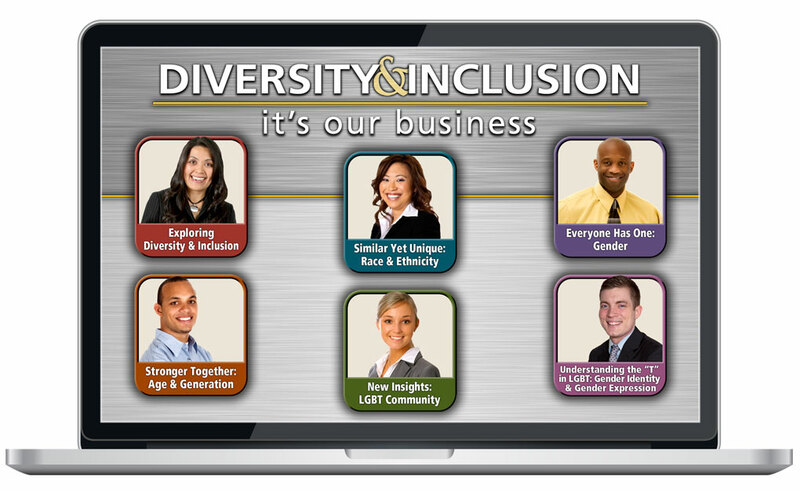 Read about Diversity & Inclusion: It’s Our Business in the news! We offer discounts for multiple modules purchased at the same time: 10% off second module; 20% of third module; 30% off fourth / fifth / sixth modules. For questions about this or other quantities, please call 407-859-1191 or email us HERE. Contact us at 407-859-1191 or email us HERE about It’s Our Business eLearning and to discuss eLearning quantities, implementation and LMS hosting charges. With your help, we saved over $5.5 million by moving to a blended-learning strategy — e-learning, instructor-led training, and one-on-one coaching — for our managers’ diversity and inclusion experience. Additional Quantity Discount Pricing: For deeper discounts on the purchase of 2501+ trainee licenses, or for pricing for your learning initiative please call 407-859-1191 or email us. Discounts available for Governmental, Educational and Nonprofit organizations [see next tab]. 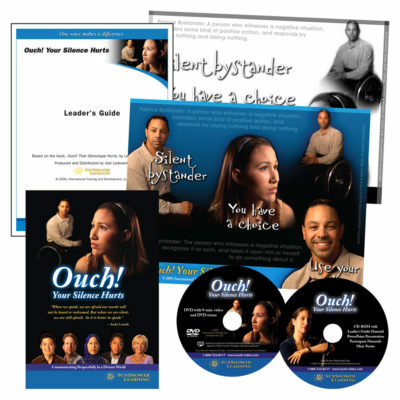 Please call 407.859.1191 for governmental, educational and nonprofit discounts on workshop facilitation, keynote presentations and custom learning design services. 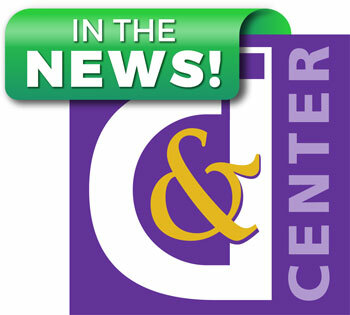 YES, update me on Diversity and Inclusion Center news!